Comes in a plain black cover with a normal 7" sized, two-sided insert (the cover art/info). 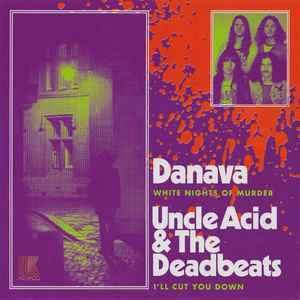 I picked one of these up at a Danava gig just before the Uncle Acid craze took off. In hindsight wish I'd bought more copies, ha.